Six new NSW champions have been crowned today at the 2017 Ocean and Earth Southern Cross SUP Festival following an array of exciting finals in picturesque conditions. 2012 Australian Champion Beau Nixon (Tweed Heads) added another accomplishment to his portfolio of impressive titles, taking out the Open Men's division. Nixon put on a dominant display of surfing over the duration of the event, never posting a heat total less than 15.00 (out of a possible 20 points). Nixon shone in the blue-ribbon battle claiming the win ahead of fellow event standout Harry Maskell (Wamberal) by a two-point margin. Thanks to claiming both respective heats in the Open Women’s division, Hannah Finlay-Jones (Merewether) was able to nab herself top spot on the podium in front of world renowned SUP surfer Terrene Black (North Entrance). Findlay-Jones posted two impressive heat totals in the 15-point range to claim the victory and take the position of 2017 NSW Open Women's SUP Champion. All additional results can be found below. The surfing component took place on the Friday and Saturday while the racing components will take place on the Saturday and Sunday. Events in the racing event include an 8 - 10-kilometre elite marathon and an eight-kilometre sprint race. The prime location for the surfing component of the Ocean and Earth Southern Cross SUP Festival is Sussex Inlet with backup locations of Narrawallee and Mollymook. 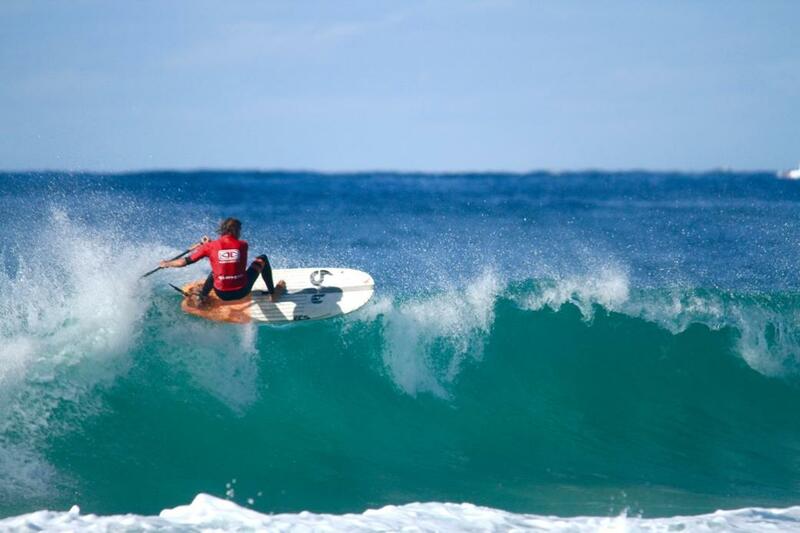 The event acts as the NSW State Stand-Up Paddleboard Titles across surfing and racing with the results of the event determining the NSW SUP Team for the 2017 Toyota Australian SUP Titles which will be held in Currumbin later in the year. The Ocean and Earth Southern Cross SUP Festival is proudly supported by Ocean and Earth, Shoalhaven City Council, Mothernest, Toyota, Ohana Ocean Athletics, HIF, Australian Skin Cancer Clinics and Surfing NSW. The Ocean and Earth Southern Cross SUP Festival saw an action packed final day today as competitors engaged in the marathon paddling division. In the race that ran from Vincentia to Callala Bay, competitors revelled in the light southerly winds that favoured all paddlers. Harry Maskell (Wamberal) added another two victories to his portfolio, taking out the technical and marathon race divisions. The Central Coast native took out the technical race (eight kilometre) with a time of 28 minutes and the marathon (8 – 10 kilometre) race with a time of 52.12 minutes. 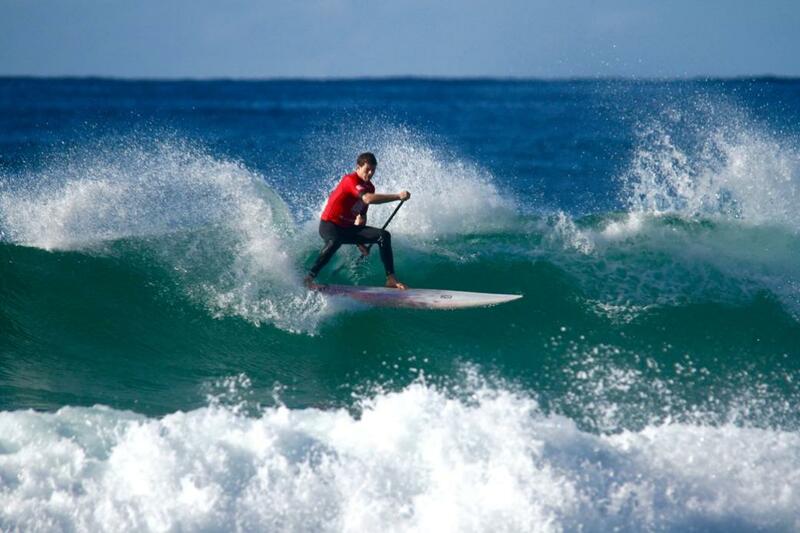 As a result, Maskell earned his spot into the NSW Team for the 2017 Toyota Australian SUP Titles on the Gold Coast. Terrene Black (North Entrance) was the most outstanding performer over the course of the two racing divisions, claiming the double-head victory. Black took out the races with a time of 36.45 minutes in the technical race and 57.57 minutes for the marathon. 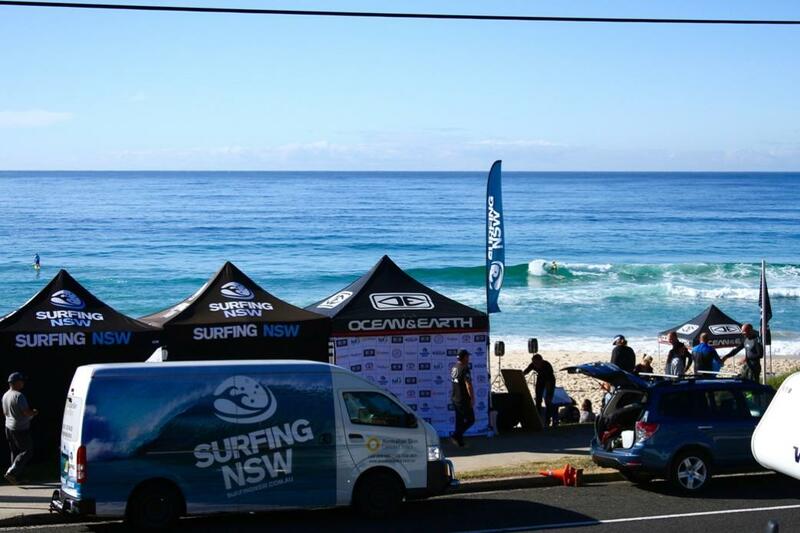 All results can be found online at surfingnsw.com.au. The surfing component took place on the Friday and Saturday while the racing components will took place on the Saturday and Sunday. Events in the racing event include an 8 - 10-kilometre marathon and an eight-kilometre technical race. The 2017 HIF NSW Bodyboard State Titles will return to Kiama this May with over 100 competitors taking part in all the action. The three-day competition will kick off at Kiama Surf Beach from 4th May – 6th May, 2017 and will determine the NSW Bodyboard Team for the 2017 Australian Bodyboard Titles which will take place in August. Kiama Municipal Council Mayor Mark Honey is excited to see the HIF NSW Bodyboard State Titles return to the region. Like last year, the Australian Bodyboard Association (ABA) 2017 SWS Mystics Pro will be run in conjunction with the 2017 HIF NSW Bodyboard State Titles. 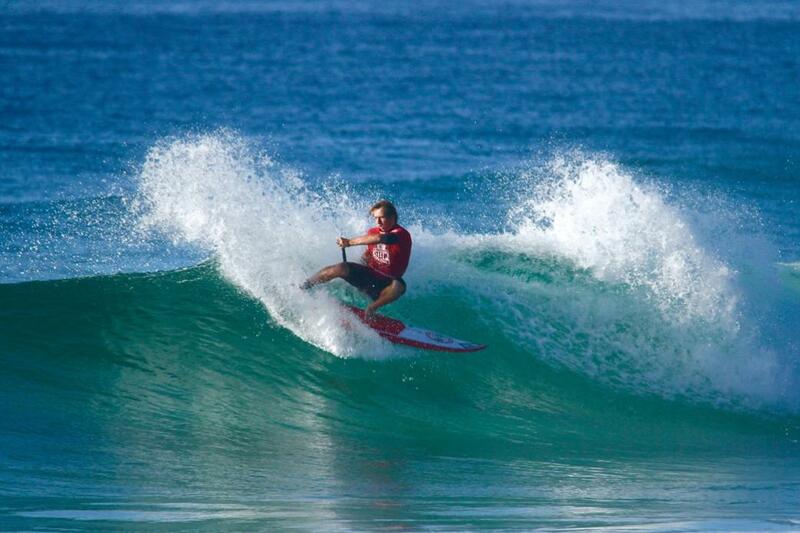 This event will be held at Mystics Beach and heats will commence from the 6th - 7th May. Surfing NSW are pleased to announce that the winner of the Open Men division will receive a wildcard into the Pro Men's division of the SWS Mystics Pro event. Saturday 6th - Grand Masters, Drop Knee, Cadets, Open Women, and Club Tag Team Challenge. SWS Mystics Pro 2017 begins also. 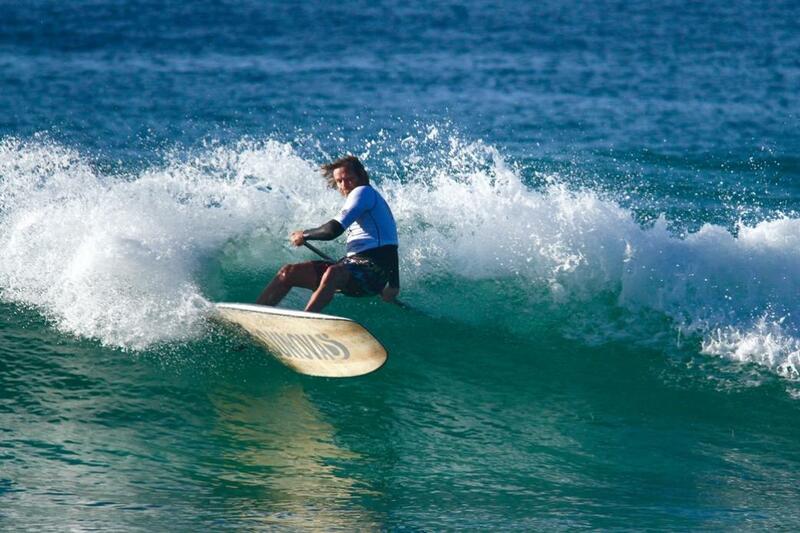 The main location will be Kiama Surf Beach located in the heart of Kiama. Backup locations are Jones Beach, Bombo Beach and Werri Beach. The competition will commence each day at 7:30 am with the call for the day's schedule and location confirmed via the event hotline at 6:45 am. The event hotline number is 0458 247 212. The HIF NSW Bodyboard State Titles are proudly supported HIF, Kiama Council, Kiama Tourism, Toyota, Australian Skin Cancer Clinics, Mothernest, Ohana Ocean Athletics and Surfing NSW. HIF is a not-for-profit, all-about-choice health fund, providing a better choice of more affordable health insurance options and the freedom to choose the health care providers you want. See HIF’s range of great-value Extras and Hospital cover options at hif.com.au and use the handy online product selector to choose the ideal cover for your budget and lifestyle.